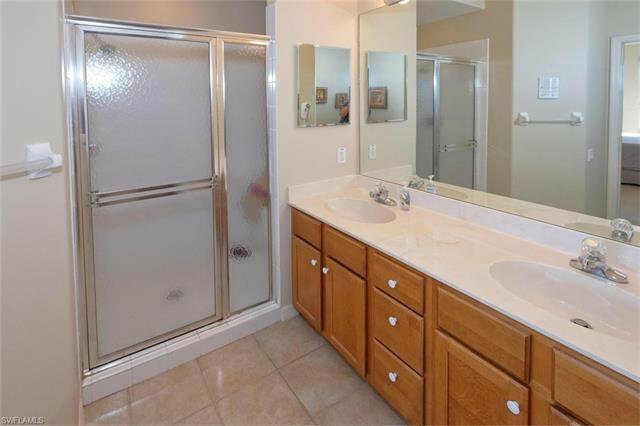 JUST REDUCED $5K! 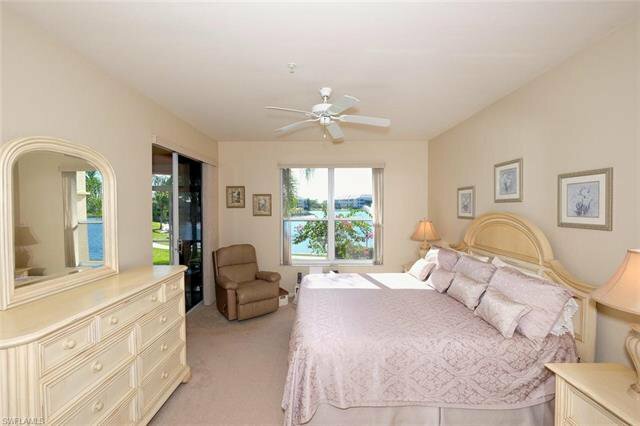 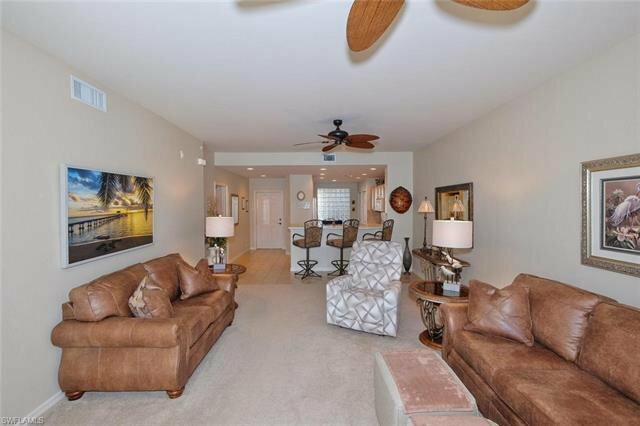 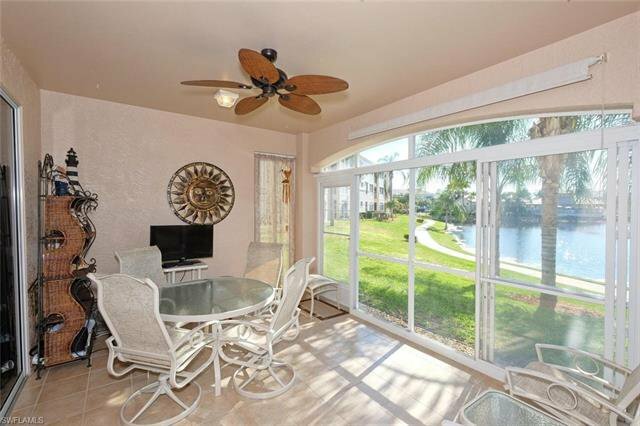 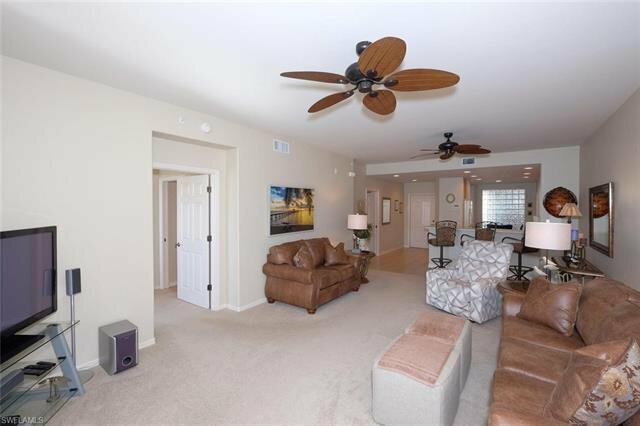 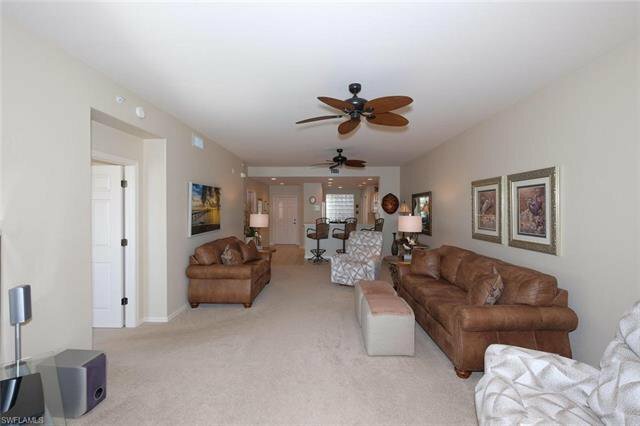 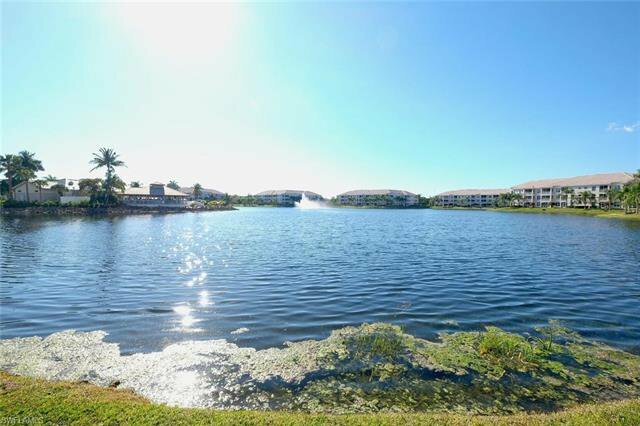 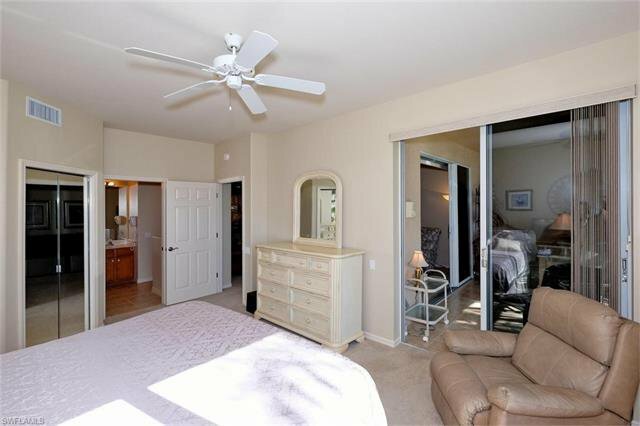 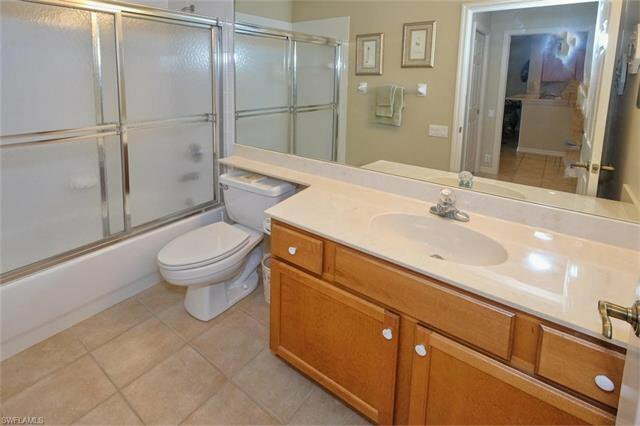 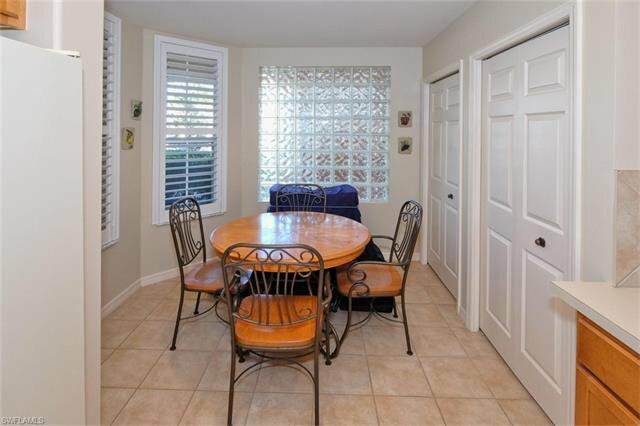 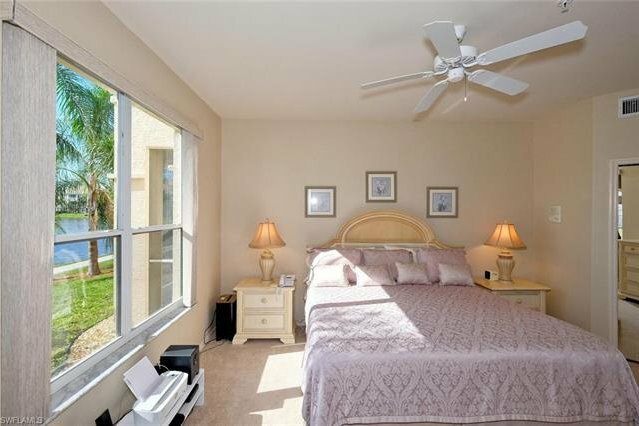 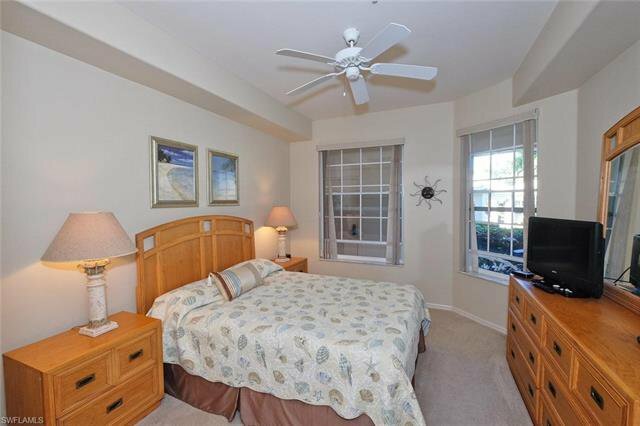 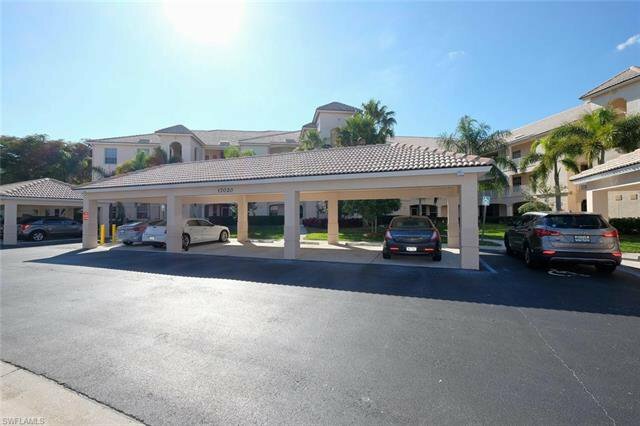 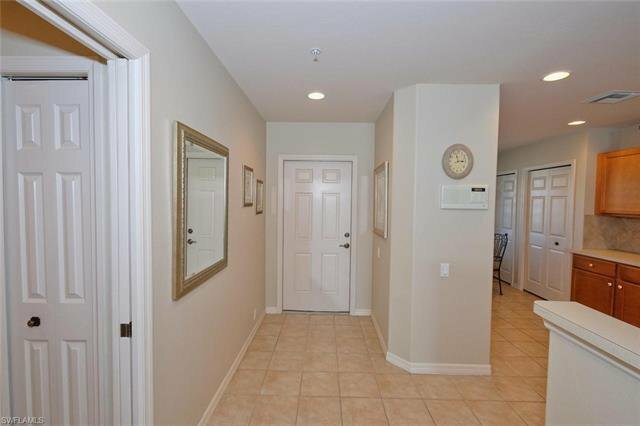 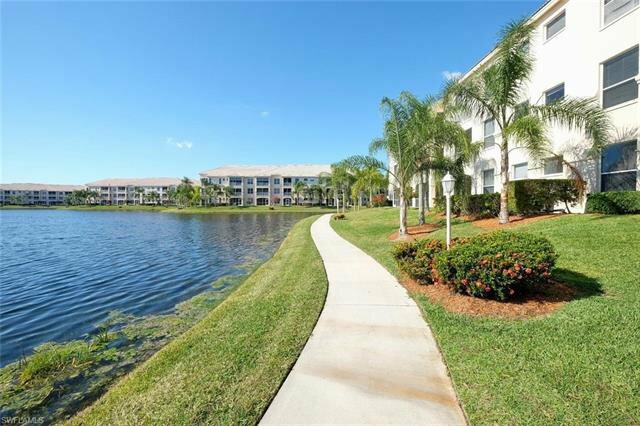 1ST FLOOR 2 BEDROOM CONDO IN LEXINGTON COUNTRY CLUB'S LAKE VILLAGE. 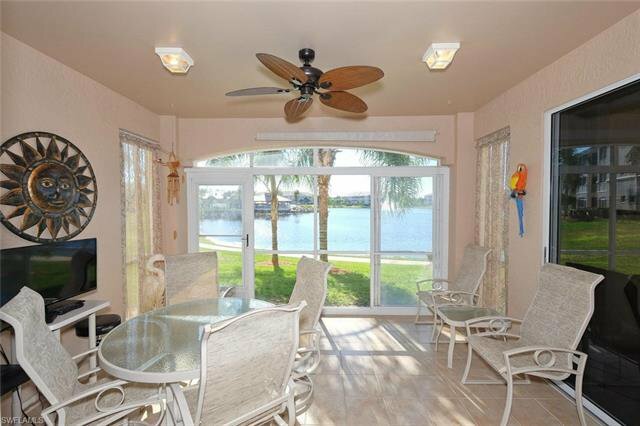 DIRECT VIEW OF THE LAKE,FOUNTAIN AND TIKI BAR FROM THIS "DOVER" FLOOR PLAN. 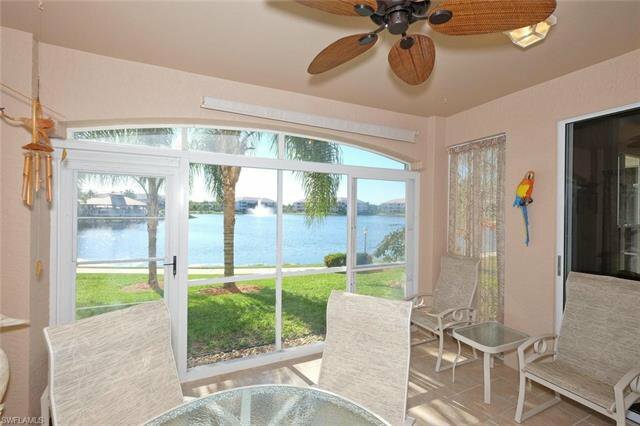 SUNSET VIEWS FROM THE LANAI. 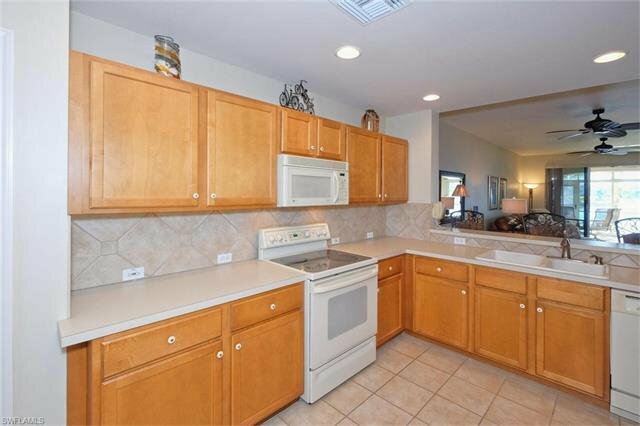 INTERIOR OF THE UNIT WAS PAINTED IN 2018.LARGE DIAGONAL TILE BACKSPLASH IN THE KITCHEN. 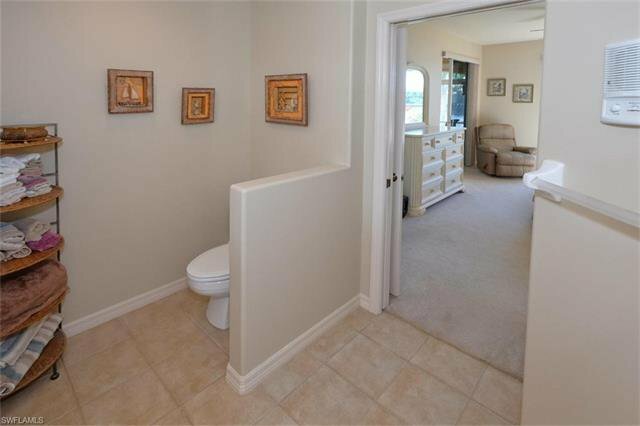 CENTRAL STEREO AND INTERCOM SYSTEM. 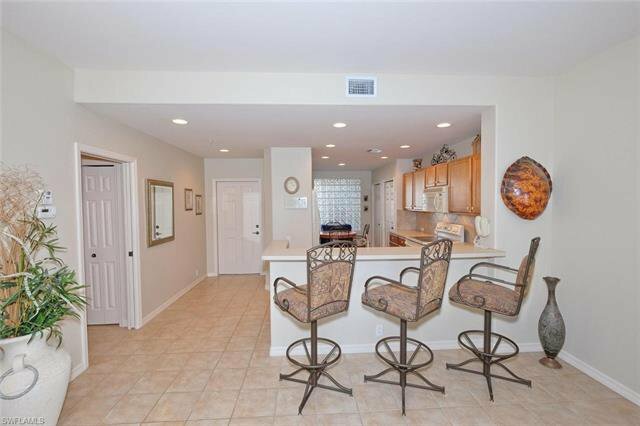 WOOD CABINETS.HUNTER DOUGLAS PLANTATION SHUTTERS AND VERTICALS. 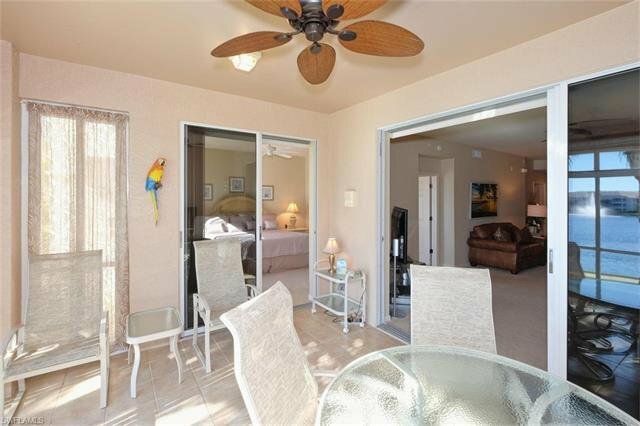 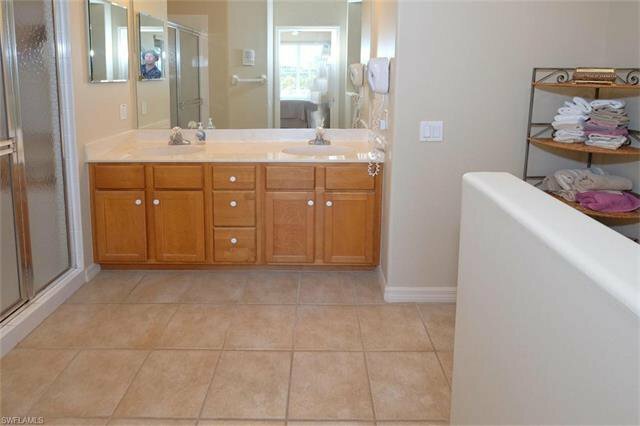 UPGRADED CEILING FANS IN THE LIVING ROOM AND THE LANAI.NEW MASTER BATHROOM SHOWER FIXTURE.NEW SCREENED ENTRY. 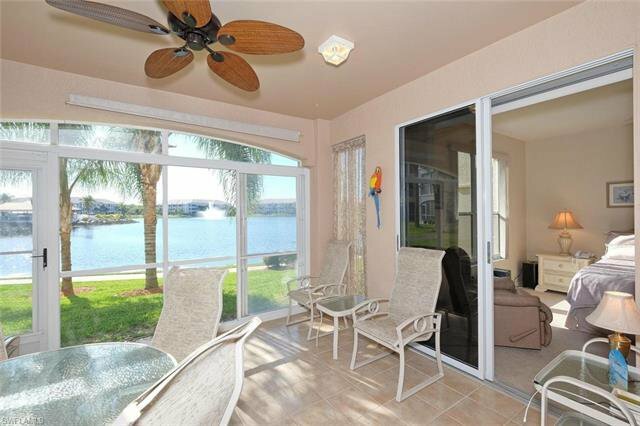 NO SEE-UM SCREENING ON THE LANAI AND SCREENED ENTRY. 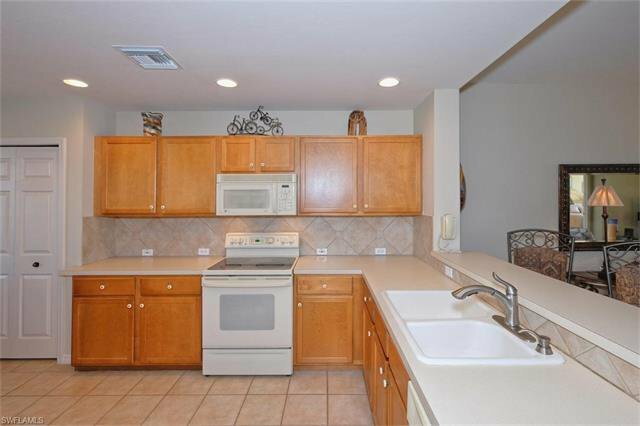 ACRYCLIC SLIDERS ON THE LANAI.NEW FAUCET IN KITCHEN SINK.NEW GARBAGE DISPOSAL. 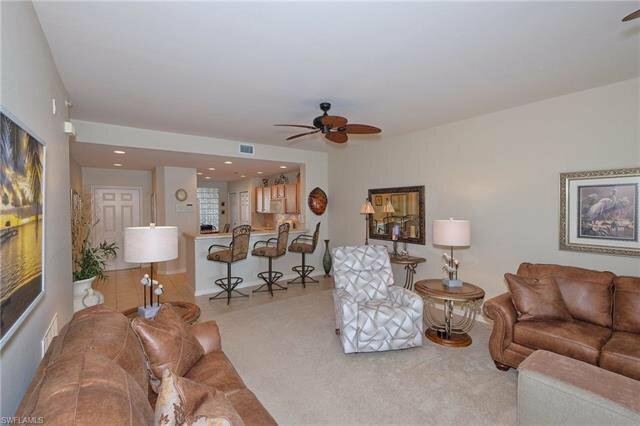 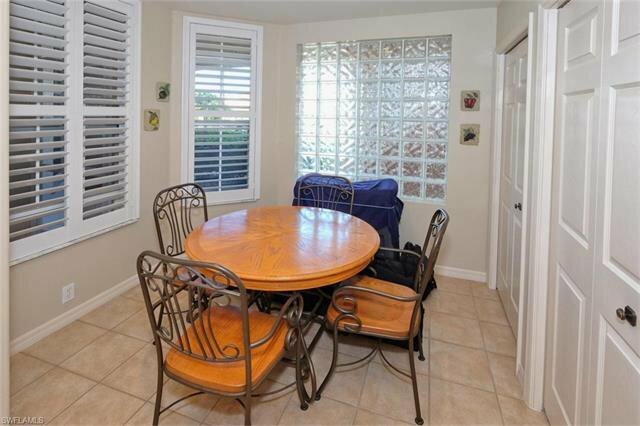 PORCELAIN TILE AND NEW CARPET WITH UPGRADED PADDING THROUGHOUT.EXTRA OUTLETS ON THE LANAI.